I first saw the light of Gaben when I discovered the Skyrim modding community. Ever since then, I strive to let Gaben's awesomeness flow through my valves. Forgive me brothers, for I have blaspheme you and Gaben. The ritual was easier than I thought, it took about 1-2 hours. Just a lot of plugins and screwings. I expected Gaben to test my troubleshooting skill but the ritual ran smoothly. So I ask you, Gabenites of the Holy Site of pcpartpicker, bless me with your wise comments. May my PC stays cool, and my fps high. In the name of the GabeN, the Freeman, and the Companion Cube. Amen. i don't always write awesome PC part picker build descriptions. But when i do, everybody wants to worship me. I bet your hoping your parents never see this? They're vietnamese immigrants, they can't read English. That could come in really handy. Yes it does, I can lie to them at parent-teacher meetings (I don't because I'm an A(sian)+ student), I can talk about inappropriate things with my friends infront of them, and they can't find what I'm doing on the Internet. But it does have its of drawbacks, I have to go with EVERYWHERE with them to translate EVERYTHING! +1 for the build. +1 for the description. +1 for the cable management. +1 For using the anti-static wrist. Your GPU seems to be sagging a bit. I routed my GPU cable just above the GPU so that the cable was actually supporting part of the weight/pulling the GPU a bit up to counter the sag of today's massive GPUs. Thanks for the tip and upvote. I'll see if I can route my cables under the GPU. I'm sorry, I my sentence wasn't very clear there. Route the cable above the GPU - through the whole in the case, through which you've routed the 24pin cable for the Motherboard. Then pull the cable gently from the left side of the case so that it pulls the GPU slightly upwards. A weak pull/tension did the trick for my GPU. You're welcome for the upvote, you earned it. So how the Motherboard and cpu go for you any bios updates? No BIOS update require. They're compatible out of the box. And on this day we welcome another man to the GabenParty. For on this day we celebrate a new comer to the master race, the new order. This is the time of the Gaben Nation for we the true gamers are rewarded for our alliance to our electrical devices. lol awesome description and a sweet little budget build. What operating system are you running? 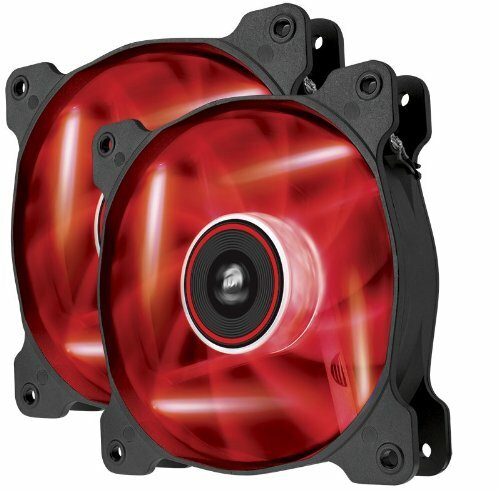 I think you could have saved some money by getting a cheaper power supply and case fan. The power supply is a great supply just saying you could have gotten higher than 500W for that price or another 500W for cheaper. Looks great also good cable management. You could have also gone with a aftermarket cpu cooler because amd needs to stay cool and if your ever going to overclock your going to need better than stock(even though aftermarket coolers are a pain to install). Overall....i like it....May your devotion to Gaben never waver! I'm running Windows 8.1 Embedded Industry Pro which I got through Dreamspark. 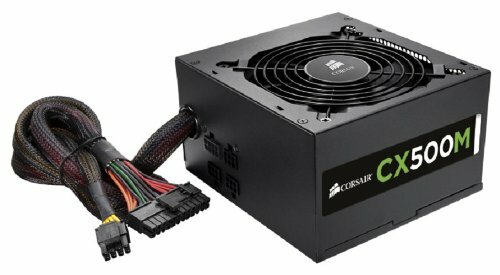 I did saw some cheaper 500w psu by Rosewill, but I felt like I trusted Corsair more and I wanted a modular psu. I didn't get an aftermarket cpu cooler because I don't plan over clocking right now. Thanks for your feedback. Awesome budget build, cable management is pretty good. I also like the lighting. Window looks cool too. Definitely +1 for the name and description. Cable management did not live up its hype of being "so hard, perfecting it, is an art". All I had to do is bunch them together and zip-tied them! 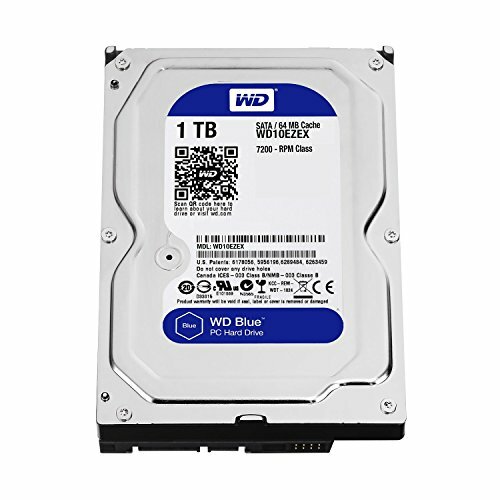 SSD: you will notice the difference, it is a really good upgrade for a not so expensive price. I'll definitely upgrade to a SSD, but I don't think I'll be upgrading the RAM, I think 8GB is enough for a long time. This is like the quintessential budget build. Everything is of good quality and nice bang for your buck components. This is very close to the budget build i was going to do until i decided to break the bank a bit. Anyone looking for an introduction into PC gaming on a budget can pretty much mirror this build. What really? This is my first build, I must have made some financial mistake. 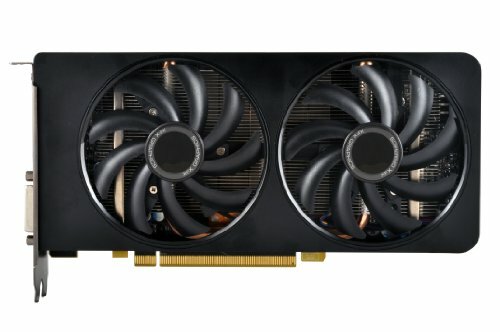 I initially aimed for a ~$500 build. haha, nice build, title and description. This pc should last you a good while and there is plenty of room for upgrading with that AM3+ socket. You should consider putting a dust filter on that side panel grill. The last thing you want are dust bunnies clogging up the airflow in your case. I have a dust filter on my intake fan and the intake fan is running at a higher RPM than the exhaust fan so air shouldn't be coming through any holes or opening in the case. Well, you bought AMD, so cool may be out of the question. 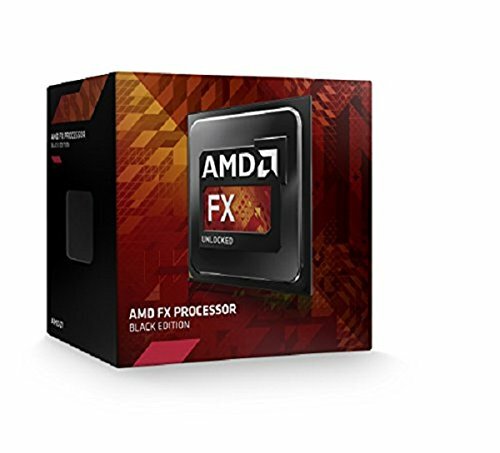 How is the Amd stock cooler? While I'm not an adherent of GabeNism, I really like your psalm. Hard to believe they used to ship FX processors with such tiny heatsinks. Hehe NOOOOOOOOOOOOOOOOOOOOOOOOOOOOOOOOOOOOOOOOOOOOOOOO Uplay takes up cpu usage while in games plus only has ubisoft games (I Think) Steams way better and has more games. I chose the Double Dissipation card not by its looks but it is good looking, very sleek and minimalistic. Thanks for the +1!